The app should be fully secured. The user’s private information should not be leaked by any means. While developing an app this point should be kept in mind. Loading time of the application should be less. It should not make the user wait for a longer period of time. It can be checked using a module quality assurance present in the software development. It should be user friendly. All the operations which can be performed in it should come with ease. It will help in holding the end users and maintaining your customer retention. This alone can make your application popular for a longer period. In case if your app model is such that it essentially requires an online mode then only keep it for online mode otherwise make sure that your app works well in offline mode as well. As users prefer applications which works well in both online mode as well as offline mode. It should be in the app for the convenience of the developer. With the help of data analytics, you get information about various patterns of the users which can be helpful in the further up gradation of the application. Everybody loves personalization. If users are given a chance to choose among the various apps then customers would definitely prefer the one in which they can do and choose the setting and looks according to their own convenience. So, if possible try to give your app a feature of personalization. One of the most important point to be taken into consideration is the proper feedback system. Always engage your clients in the feedback and better opinions regarding the app. It will keep user engage and attached with the app. So these were some of the keep features which should be kept in mind while developing an android application. 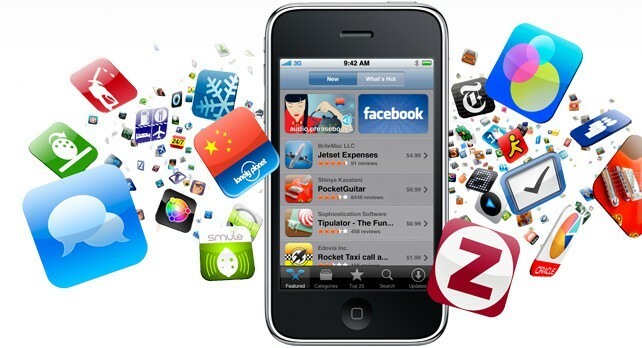 It will help you a lot in customer retention and popularity of the application.